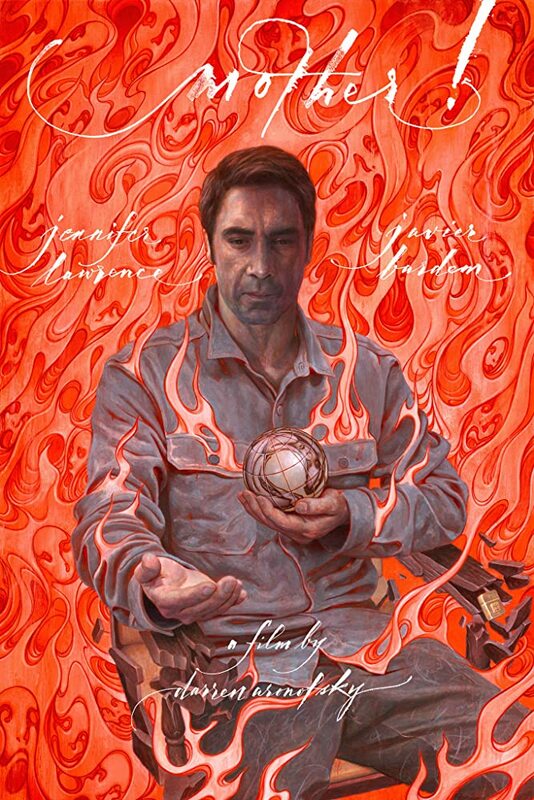 First official trailer for Darren Aronofsky's thriller. 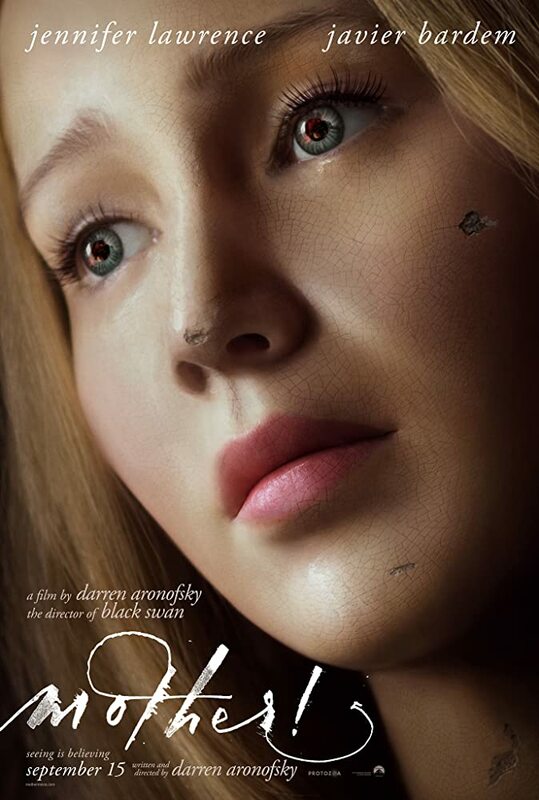 Following last week's ambiguous teaser for mother!, we now have an ambiguous first official trailer for Darren Aronosky's latest, which arrives in UK/ROI cinemas September 15th. 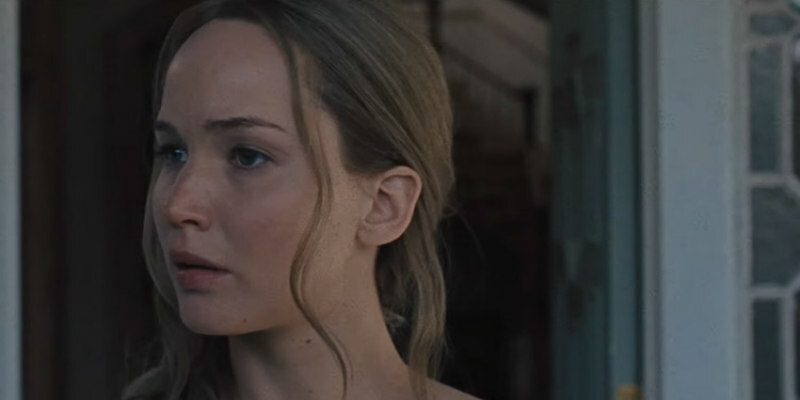 Plot details are still scarce, but the film stars Jennifer Lawrence and Javier Bardem as a couple who open their home to a mysterious pair of guests, played by Ed Harris and Michelle Pfeiffer. Some fears are beyond conception.